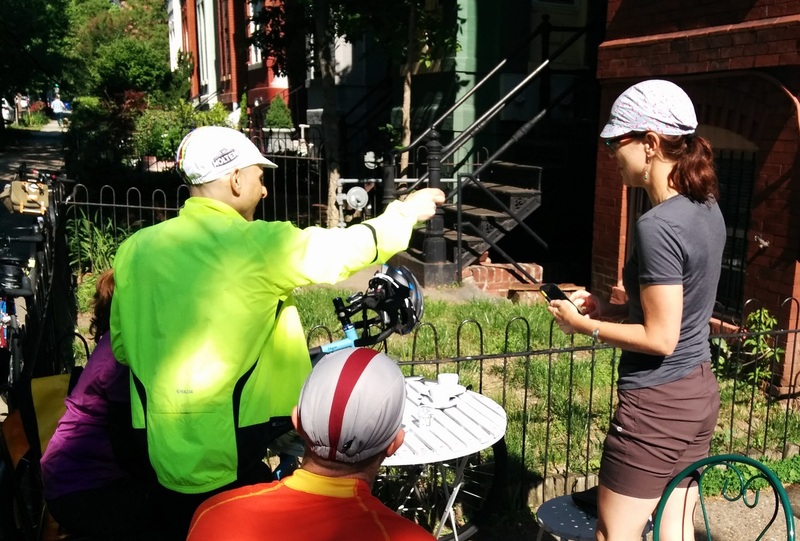 Coffeeneuring Challenge News: Weekend Plans? The Coffeeneuring Challenge reaches the end of Week 2 and, like that, Week 3 begins tomorrow. What are your plans? The Facebook Coffeeneurs group is going gangbusters, and Twitter and Instagram light up on the weekends. Some people have said coffeeneuring is now a movement, but it’s really always been there. I just gave it paperwork, a name, and a prize. Thanks to everybody who’s helped make the Coffeeneuring Challenge the robust event it has become. 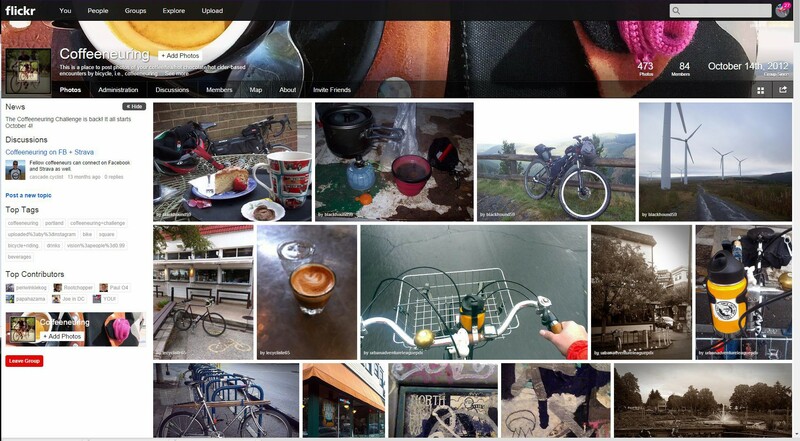 I created a Coffeeneuring 2014 Blogroll page that I hope to roll it into something that includes blog write-ups from the coffeeneurs of yesteryear. Check it out, and if you are blogging, please make sure I’ve included you on this list. Thanks to those who are including information about the bike-friendliness of locations visited. This is excellent field research for the coffeeneuring community. As I wrote yesterday, functional fitness embodies the type of activity I favor, and coffeeneuring is one piece of that. I favor the pastries, too, though they probably do not fit under this fitness (or any fitness) label. Oh well. Have a great weekend everybody, and please feel free to share any Coffeeneuring Challenge news you have via a comment here or through your preferred social media outlet (or even an email or letter, if you like)! My Saturday plans to escape for some coffeeneuring have been discovered by Mrs. Lifeinthecyclelane… Boo! But, I’ll be making up for it on Sunday and, as I’m effectively working on Saturday but have Monday & Tuesday off work, I might have to use one of those as a bonus coffeeneuring day. I’m sticking with my plan to only visit small, local, independent places and will hopefully find somewhere I’ve never been before too. A friend has a gig at st. Elmo’s tomorrow evening. Perfect timing! I’ll be riding there and grabbing some music with my coffeeneuring! I am already two weeks behind on this challenge, which should surprise nobody, so we’re doubling up this weekend. Hopefully we’ll finally make it to the Beaches! Like aem2, I need to make up for lost time, as well as get some new mud on the recently cleaned, spiffed and tuned-up Blue Riot. Small, local, independent is also my preference. If I find a pumpkin spice latte containing actual pumpkin I might give that a whirl. Otherwise, I may just ask the barista what’s good and see what happens. More coffeeneurng during peak fall foliage. Today’s plan: hot chocolate in Hershey, PA.